The Vancouver Island shot 'DARK COVE' is now out on Video on Demand in North America for rent or purchase. This film was completed in 2014. Also in 2014, the film was shown in Victoria, British Columbia. 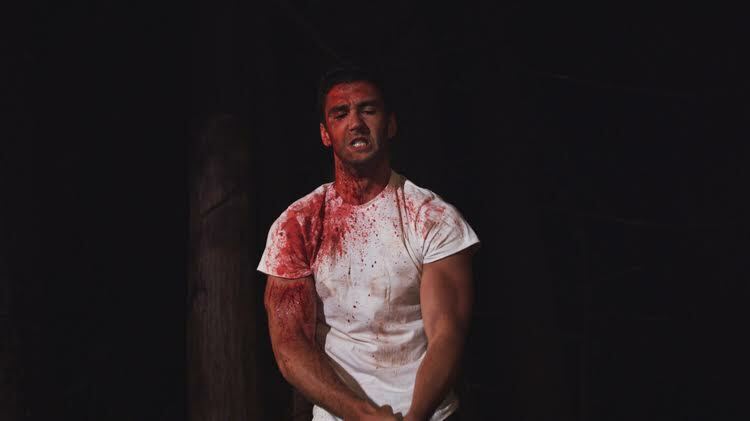 Here, it played to a packed house of cast, crew and indie horror film fans. Now, this title is set for a wide release, on multiple digital platforms. The latest details on the 'DARK COVE' Summer release are here. 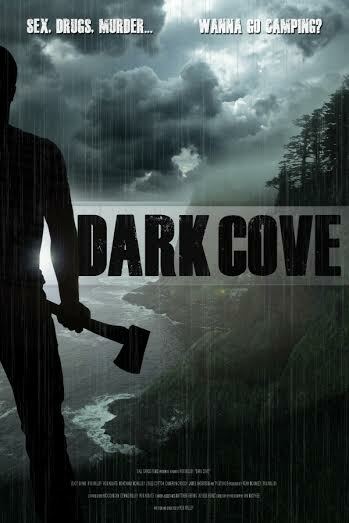 'DARK COVE' is a Tall Grass Films production. Developed by Rob Willey, this production house is set to bring one of the best indie horror thrillers, to fans, right now! This title is now available on digital platforms, such as: iTunes, Amazon Instant Video, Shaw on Demand, Vimeo, the XBox and many more. Tune in now for what will be one of the most exciting releases this year. Five friends go camping on the wild coast of Vancouver Island. After a physical confrontation with two Australian surfers the night quickly spirals into a violent nightmare as the campers are forced to fight against man and nature to survive. The films official homepage can be found here. A fanpage for the film can also be found on Facebook here.